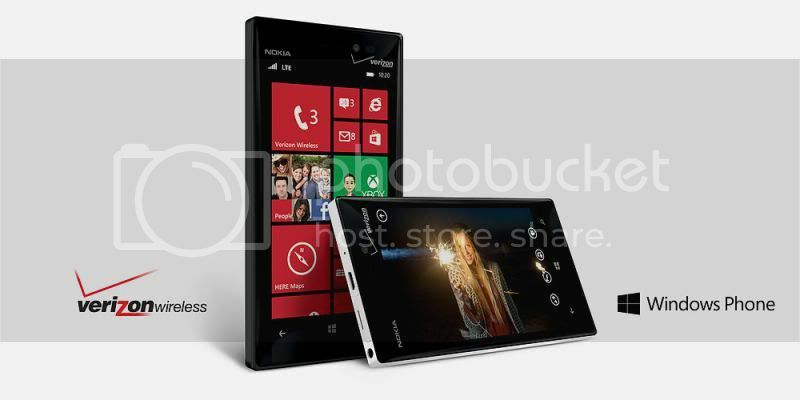 I received a new Nokia Lumia 928 phone from Crowdtap recently. I'd had several fancy phones as a Tmobil customer, but I was in need of a new phone once I switched everything over to Verizon. The timing couldn't have been better! Until now, I had never fully understood the love that people have for their mobile devices. I realize that cell phones are small lifelines that allow you to converse with people, check your mail and even your social networks, and grant access to the internet ... but still, I just didn't understand the obsession. The day that my Lumia came was the day that it all made perfect sense! I charged the phone with the wireless charger/awesome speaker that came with my bundle and it was love at first sight - I couldn't put the device down. It was very sleek and fit well in my small hand (something that has been an issue for me with my last 2 phones), and it boasts the most impressive camera that I've ever seen in a phone. My friends with iPhones were instantly jealous and admitted that my camera was a better than theirs. The only downside is that Windows phones don't support Instagram. I'm still learning the in's and out's of my new Nokia Lumia 928, but so far so good! My boyfriend has an iPhone and really doesn't care for it. He's a total Andriod guy. I've liked my phones before, but never LOVED them like I do this one!